Crowdsourcing tools allow marketers to find vent and hire contractors for a number of roles. 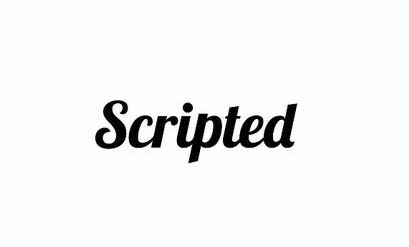 Programmers, writers, photographers and designers can be paired with companies needing their talents by industry, experience and geography. 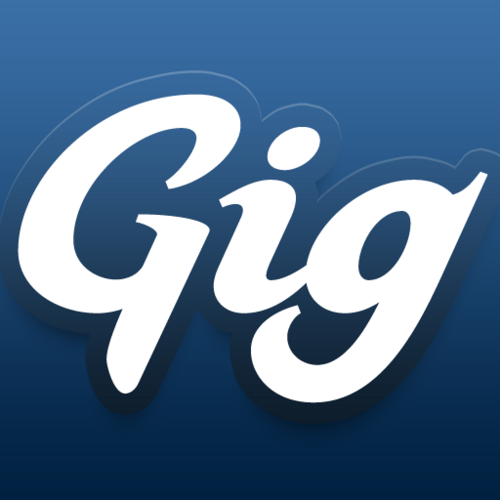 Gigwalkers is a mobilized, on-demand workforce utilization tool. 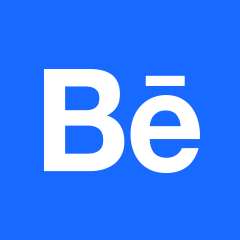 The platform is an online index of available independent contractors. Based on the crowdsource model, InnoCentive Challenge Programs is a global community of problem-solvers competing to tackle problems of all kinds through business-oriented competitions. 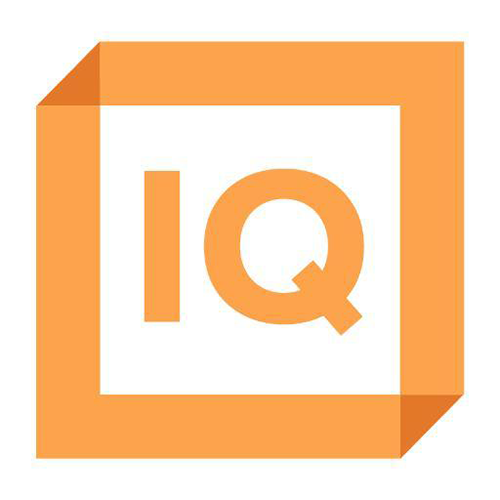 IQ Workforce provides Talent-on-Demand for the strategy, operations and analytics communities. Companies in need of talent may submit a project request to get matched up with an IQ Workforce Certified consultant. 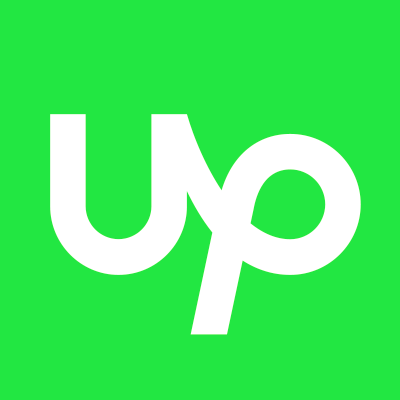 Upwork is a freelance talent marketplace for programmers, designers, writers and other professional creatives.